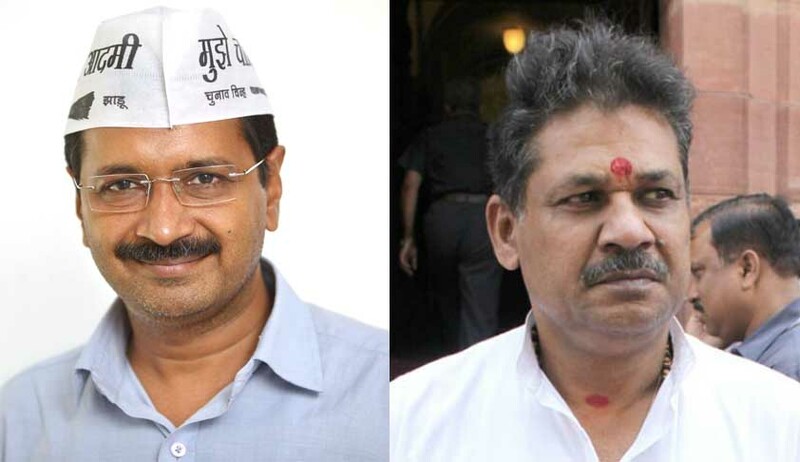 Delhi Chief Minister Arvind Kejriwal and suspended BJP MP Kirti Azad were on Monday summoned by the Court of Metropolitan Magistrate, Delhi, on a defamation complaint filed by Delhi & District Cricket Association and its Vice President Mr. Chetan Chauhan. The Court opined that their statements prima facie adversely affected the reputation of the cricketing body and its officials, by making such a “serious defamatory remark” that a DDCA official had sought sexual favours from an unnamed woman for her son’s selection in its cricket team, only on the basis of hearsay information received from his friend. The complaint has alleged that Mr. Kejriwal had made the statements “to remain in public eye and to gain political mileage”. Regarding Mr. Azad, it has alleged that he had seconded and endorsed the defamatory statements made by Mr. Kejriwal.